Because Smart Industry is not a standalone transition, the regional ecostructure will make the difference in the long term. We (industry, education and government) understand this perfectly, so have put a lot of effort into building a future proof ecostructure optimized for successful exploitation of Smart Factories. In close cooperation with all levels of education, we work hard on ensuring dedicated education to guarantee the availability of qualified Smart Factory workers. 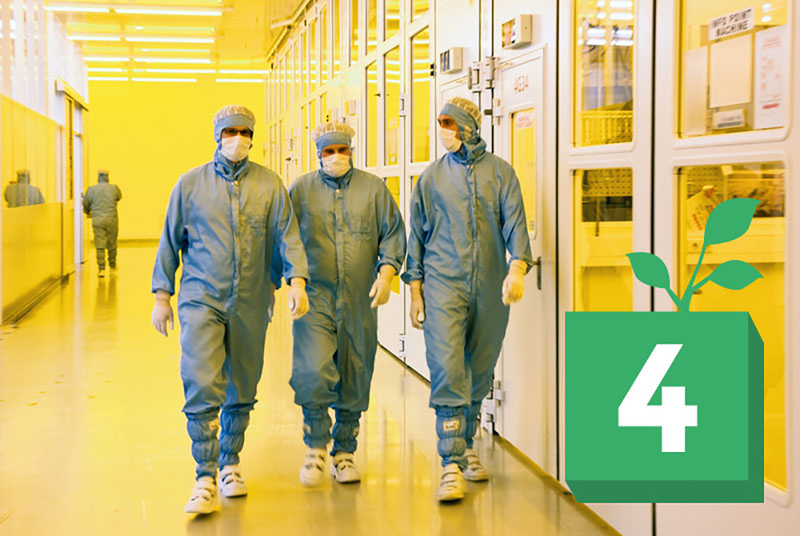 We even have 5 special purpose “Smart Factory professors” in our team.